Run & Fell | Drawing on their city's (Manchester, England) rich creative and industrial legacy, their garments are influenced not only by the artistry and innovation pulsating through their interest but by the beauty they see in relics of bygone ages which give them a glimpse into England's past. Their respect for their industrial heritage is reflected in the work-wear elements crafted into the clothes. They love taking inspiration from antique garments especially men's uniforms and overalls. Their name stems from the hard-wearing "run and fell" seam stitched into heavy-duty denim garments. 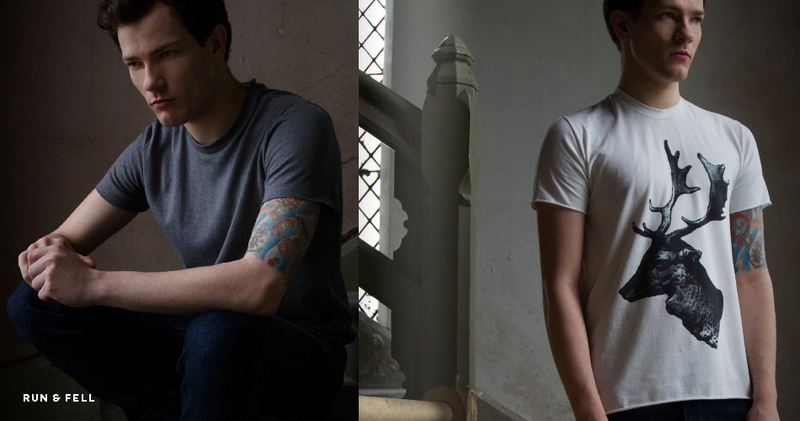 They believe in ethical garment production and quality workmanship, which is why they choose to use local suppliers and manufacturers to create their goods. At Conscious, we are inspired by conscious style. 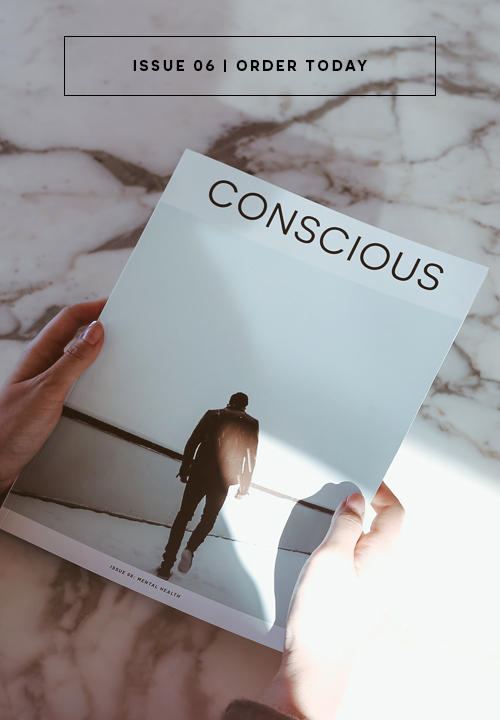 You can discover more when you subscribe to Conscious Magazine.